On Tuesday, Netflix unleashed the season two trailer for their hit Marvel series Luke Cage. This season seems to be building on the momentum of the last and taking it to another level of intensity. Judging by the server crash the show caused in 2016, Netflix needs to be prepared for another one with so much anticipation and hype for this season. 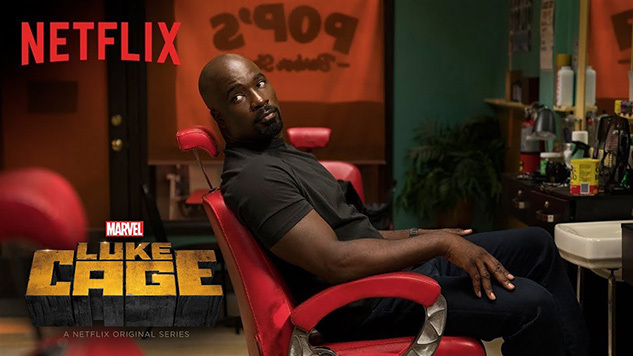 See the new Luke Cage trailer below, along with some first-look photos (it seems Luke’s Defenders pals will be popping up in the new season). Season two debuts on June 22.